Leaving your dog behind when you go on vacation can make it difficult to enjoy your trip. You spend your time worrying about your dog all the time instead of giving your full attention to your vacation. What if, instead of leaving your dog at home, you could enjoy a vacation with your pooch? Vacationing with your four-legged best friend can be a lot more fun, and it doesn’t have to limit where you go and what you do. Ontario is a fantastic choice if you’re looking for a dog-friendly vacation, with plenty of places to take your furry family member. Going to the park with your dog is a common occurrence, and you don’t want to miss out because you’re on vacation. Ontario is a great place for off-leash dog parks, so you can let your dog run free and maybe even make some polite Canadian friends. The Best Western offers a pet friendly hotel in Smiths Falls, Ontario, where you can take a trip to the local dog park and let your dog off the leash for a good run around. It’s a great way to meet other dog owners while you’re on vacation. Just make sure that you follow the rules, including making sure that your dog is healthy, vaccinated and well behaved. Lots of dogs love water, whether they’re in it or on it, and a camping vacation is a great thing to do with your dog. 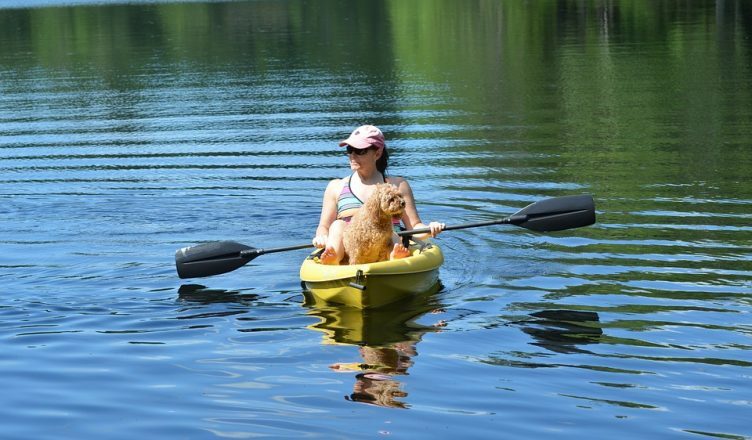 Ontario is the perfect place to go canoeing, and you can make plenty of room for your dog to have a seat in your canoe. Keep your dog safe while you’re on the water by watching them carefully. Small dogs in particular might benefit from a life jacket. Some fun places to canoe and camp include Quetico Provincial Park, Otter Lake, Deerhurst Resort and 1000 Islands. 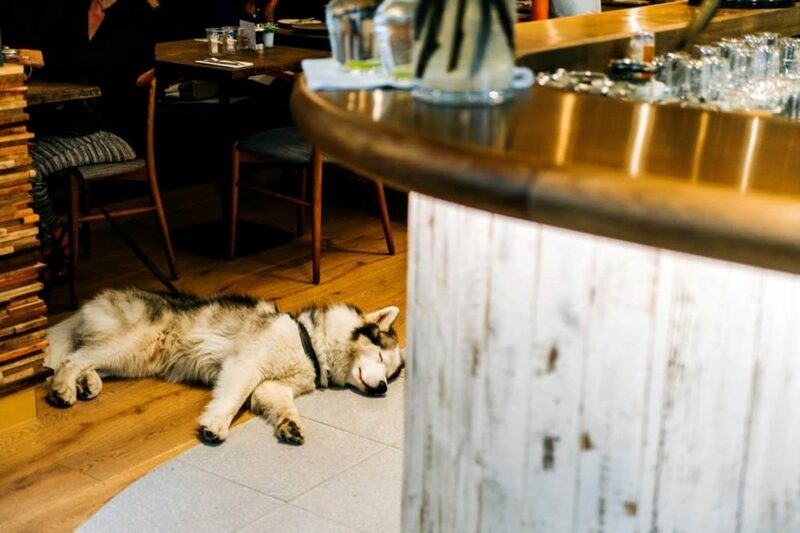 One thing that can be difficult if your dog is with you is finding somewhere to eat or drink. Many places that serve food don’t allow dogs, so you have to leave your dog behind or get your food to go. But there are plenty of places in Ontario that are ideal for eating a meal or getting refreshments when your dog is with you. Restaurants like Sandstone Grillhouse in Niagara Falls or Carmelina in Markham welcome dogs and their owners. You can even take your dog for a drink at Left Field Brewery in Toronto or ThreeDog Winery in Picton. The beach is a lot of fun for dogs too, and fun for all the family. You can find a number of dog-friendly beaches in Ontario that are perfect for spending some time on the sand and in the water. Try Cherry/Clarke Beach in Toronto or take a trip to Silverbirch Park. Many dog-friendly beaches allow for your dog to be off-leash, so you can let them run free. Take your dog to Ontario for a trip that’s just as fun for your four-legged friend as it is for you and your family.